Mr. Stallone is the Vice President of Information Technology of Doherty Enterprises. 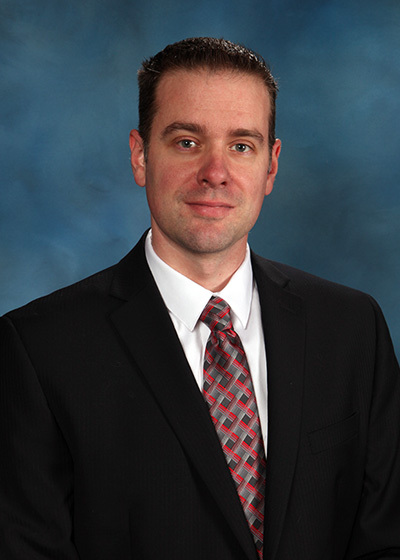 TJ Stallone joined Doherty Enterprises in December 2013. He has over sixteen years of experience in the technology field with a strong focus on Datacenter Engineering and Security. Prior to joining Doherty, TJ spent eight years as the technology leader of a growing SAAS company, helping to build an infrastructure that allowed the company to see an average of 20% growth Q/Q. Prior to that, TJ built a global IT presence for The Gale Company leveraging both on premise and hosted solutions for domestic and international services. With his knowledge and experience, TJ is focused on expanding the technology initiatives of our rapidly growing company. TJ is a graduate of Rutgers University in New Jersey. He maintains many industry certifications from Microsoft, Cisco, and VMware among many others.